This free campgrounds guide is always within arm’s reach for quick and frequent reference. I can’t tell you how much money this book has saved us. Thousands, at least. I know there are many Wifi Apps that provide similar information, however, we frequently travel places where there is no reception. Therefore a paper resource is very important. What we like about “Don Wright’s Guide to Free and Low-Cost Campgrounds” is the fact that many of the campgrounds listed are in remote locations operated by state fishing agencies and state parks, Bureau of Land Management, U.S. Forest Service, Corps of Engineers, regional and local utility companies, and small county and parks. 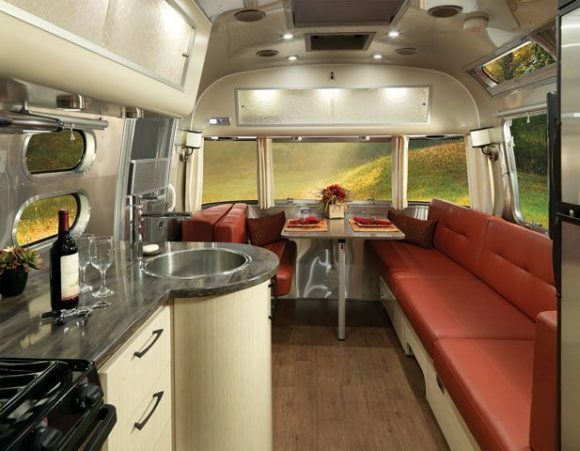 If you are “camping on a shoestring,” Don Wright’s guide is worth a very close look. 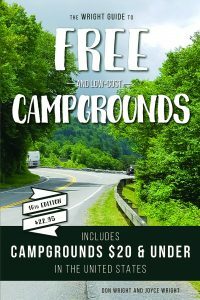 This 832-page edition contains thousands of USA campgrounds where RVers can stay for free or under $20. 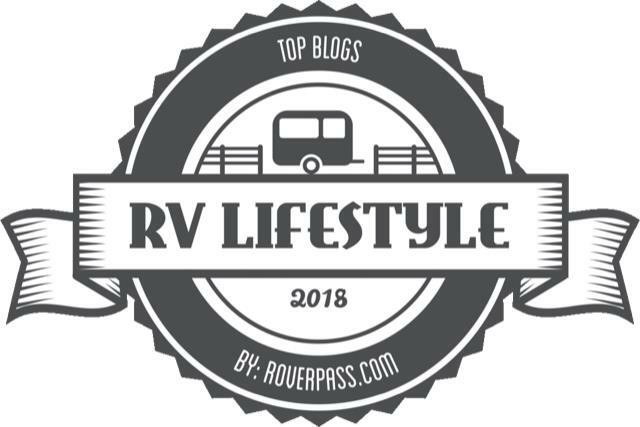 Higher fuel prices=cheaper RVing than last year?